That All Hazardous Black Mold Is Gone? Whether you think you have black mold growing on walls, concrete, tile, wood, or other building materials, we will not be able to confirm that you have actual black mold without proper air or tape sampling during our Certified Mold Inspection. Throughout Demo(state + cities/counties), we are certified black mold testing specialists! 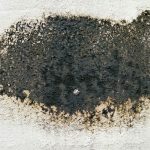 Toxic Black Mold or Stachybotrys Atra (also known as Stachybotrys chartarum) is a species of Black Mold you may have heard about most often during your research.You’ll find out that not only are we the best at permanently preventing black mold, we’re also an unstoppable mold-destroying machine. We’ll make sure your home is brought back to a safe and clean living environment. Once the mold is removed, you’ll have the option of having us go ahead and apply our mold prevention process as well. 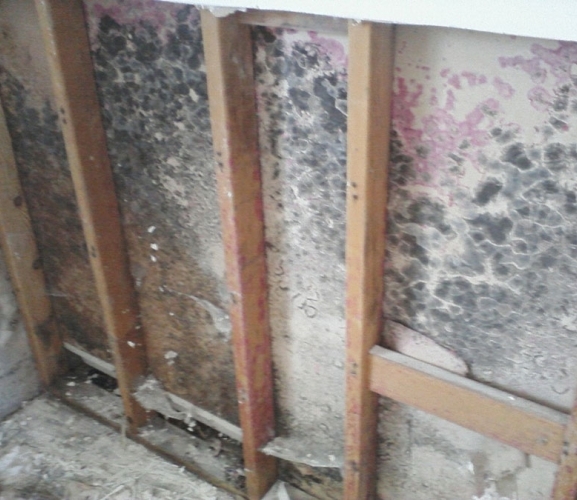 Many people have heard frightening reports on the subject of so-called toxic black mold. What is the real truth on all of those scare tactic media reports on black mold? Is black mold toxic or dangerous? Should I worry about my health if black mold is found in my home? Read on for expert advice on what to do when black mold is discovered on your property. Beware of unscrupulous mold eliminator companies that use unproven misinformation and sensational news reports to scare customers into purchasing their bogus services. Does Black Mold Produce Dangerous Mycotoxins? Mycotoxins are not always found where mold is discovered. There are unknown conditions that need to be present for those toxic conditions to arise. That situation can occur with other molds of different colors as well. The only way to accurately determine if the mold has produced dangerous toxins is to get a microscopic lab testing offered with our Mold Inspection and Testing Service. There are well over 100,000 different species of mold, and they come in a wide variety of shapes, sizes, and colors. Nobody can determine if black mold is present or toxic without using a third party accredited lab to examine the test we take in your property. The color of mold seen without a microscope cannot predict whether dangerous mycotoxins are truly present. Therefore, black mold does not always indicate toxins. Why does the media continue to print reports on molds that are not fact-checked for accuracy? The bottom line is that sensationalized journalism sells more magazines and newspapers. Sadly, many shady companies prey on people’s fears and ignorance by frightening consumers into paying high prices for services that they might not even need. Don’t get into a panic if black or other colored mold is found somewhere on your property. The incidence of true harmful mold infestations is not as high as media reports would have consumers believe. The color of the visible mold in your home or business does not matter with regards to our expert mold remediation advice. Any mold should be eliminated in a proper and safe manner to solve the problem. Whether performing this task yourself or calling in a professional black mold removal company like Mold Free Now™, ensures that all of the current recommended safety guidelines are followed throughout the entire mold removal and mold remediation process. 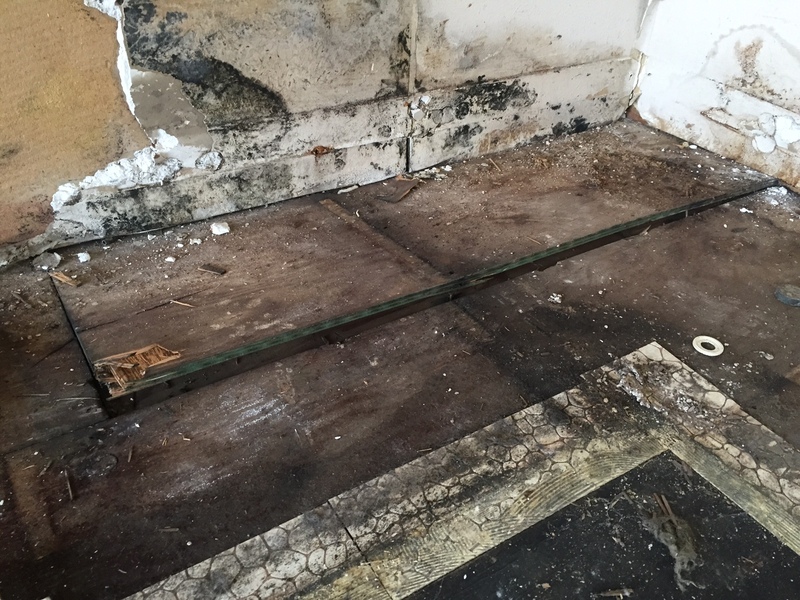 Along with current mold removal standards, we also use our proprietary Mold Elimination Advanced Vapor System to safely remove all mold from your entire property, not just the area that we can see actual mold growth. We have the mold remediation equipment and protection supplies to ensure a safe black mold removal process that eliminates the chances of cross-contamination. Our team has been thoroughly trained on the latest mold elimination techniques, and our mold experts will have the appropriate safety and protective gear that is necessary for truly safe mold removal not only for us but for you and your family or employees. If you spot mold of any color somewhere inside or outside of your residential home or commercial business, call us first for a FREE visual mold inspection. Our team offers fast, effective, friendly and complete mold removal services. We deliver honest communications and superior mold remediation services. We also work very closely with Realtors and Property Management companies when the mold is found during the inspection process. With years of experience, we are known as dealmakers not deal breakers! First off, we’re actually certified as mold remediators in most of the United States. That means that we can work directly with your insurance company to see to it that your mold damage claim is properly administered. Our certifications also show that we have the most current methods and knowledge for dealing with mold in a safe, effective manner.